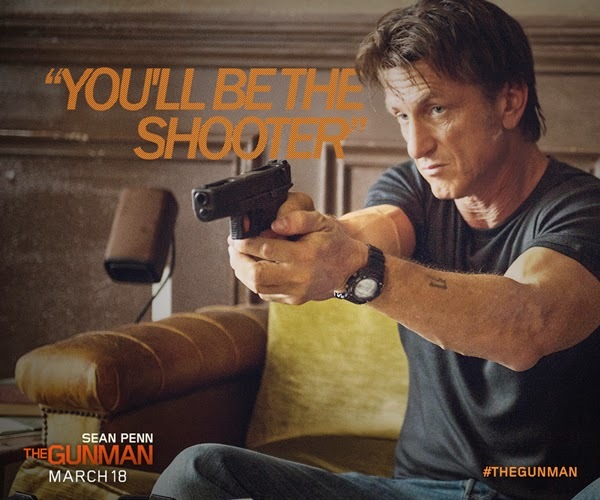 “The Gunman” apart from being helmed by Morel, known for launching the highly-acclaimed “Taken” franchise which made Liam Neeson a worldwide badass action hero, is also written by Peter Travis, Don McPherson and Sean Penn. 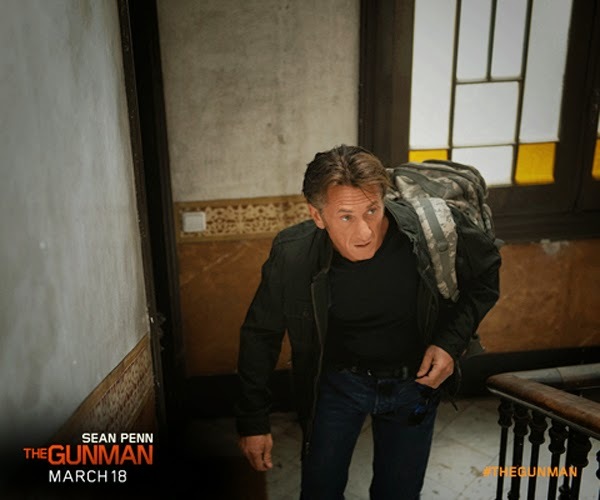 Penn takes on the role of Jim Terrier in “The Gunman,” an ex-special forces government contractor who is hailed as the best in his league but also bears a questionable past. Now working as a humanitarian with an NGO trying to make a better life and redeem himself. But Jim’s past soon catches up when associates from his past come back to hunt and kill him. Based on the acclaimed French novel, “The Prone Gunman” written in the eightees by Jean-Patrick Manchette, the producers were attracted by the aura of action-focused film noir where men like Jim exist. “The book had the basics of a classic thriller and although the script brings the action up to date, there is grounding in reality. I’m not interested in Superman. I like to work with human beings, with their flaws. Terrier is real, and he has limitations,” notes director Morel. 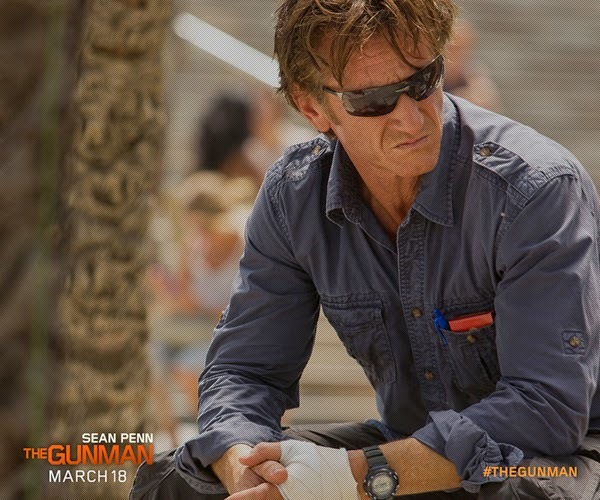 Penn who has devoted time to humanitarian works especially in Haiti says that “The Gunman” is a very human story, “The territory that the story inhabits is a pretty high octane environment. You are taking someone coming out of the elite forces, basically a high performing athlete who has had a career full of hits, and putting him into another league to do it all again as a contractor, or mercenary, when he retires from the forces. What happens next is inherently interesting and can be very moving. I’ve met people like Jim, conflicted characters on the front line, and that informs the dialogue and the action. We have a whole new breed of war heroes who go on to continue in the same line of work, outside the forces,” shares Penn. 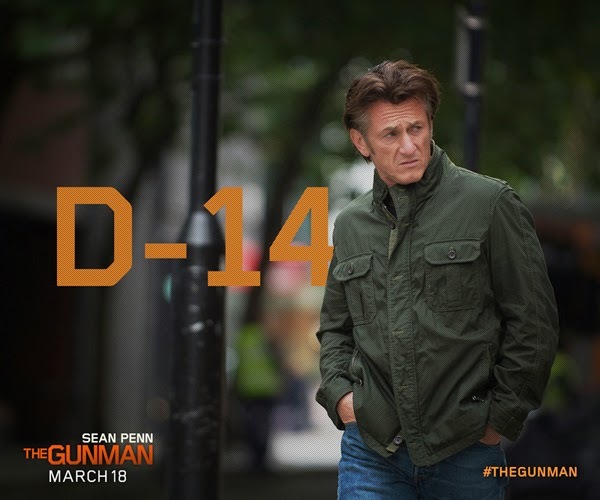 Prepare for this year’s unique action movie to open this year when “The Gunman” opens March 18 in cinemas across the Phils. from OctoArts Films International.